Spending the weekend in Iceland may be the last thing that crosses your mind, especially when Europe has more popular places to visit like Paris and London, not to mention holidays in Morocco or Portugal. And yet tourists who have had the pleasure to stay there know it’s perfect for weekend getaways. If you’re wondering about what to do and see during a long weekend in Iceland, there will be plenty of options. 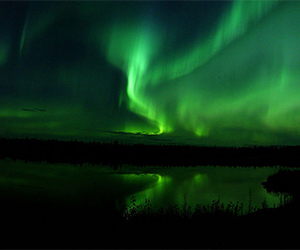 Iceland boasts impressive natural landscapes and a diversity of sights and experiences. Why go to Iceland for the weekend? Iceland is a beautiful country, no doubt. But staying there for long trips is far from ideal. Accommodation is expensive, and because of the country’s dependence on import, the daily cost of living is higher than in many places in Europe. Getting there is cheap, however. Accessibility won’t be an issue. There are direct flights to the city from all over Europe and the US, as well as connecting flights to European destinations. When traveling for the weekend, you can stay in Reykjavík and get around by bus. Alternatively, you can drive a rental car or book day trips with a tour company. Tourists often take rental cars from the Keflavík International Airport in Reykjavík and use it to get around and explore the countryside. 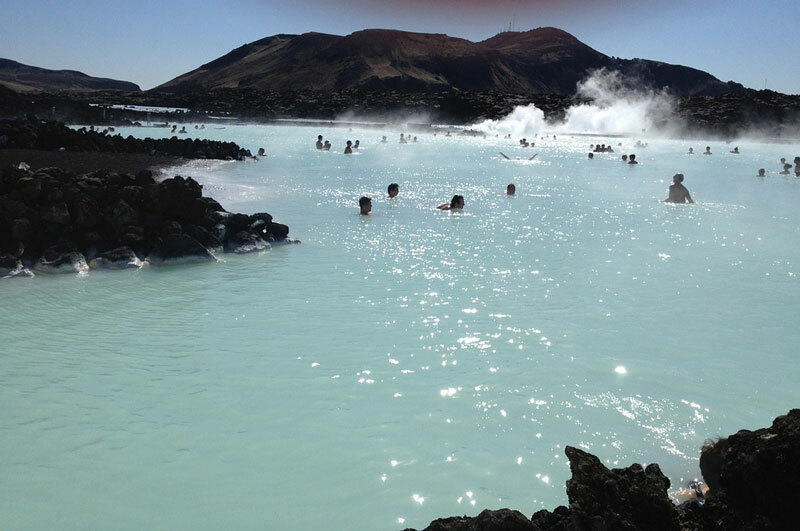 Why settle for indoor spas when you can go au naturale at the Blue Lagoon? 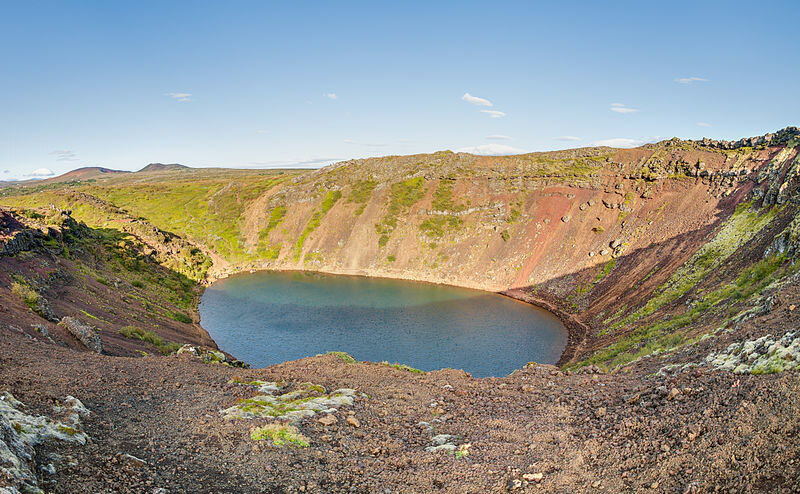 Its outdoor lagoon is naturally heated with volcanic energy from the Reykjanes Peninsula. The water has comfortable temperatures of 37 to 39°C in the swimming area, and is rich in silica and sulfur which are great for the skin. The Blue Lagoon Geothermal Spa is a quick 20-minute drive from Keflavík Airport and 50 minutes away from Reykjavík. 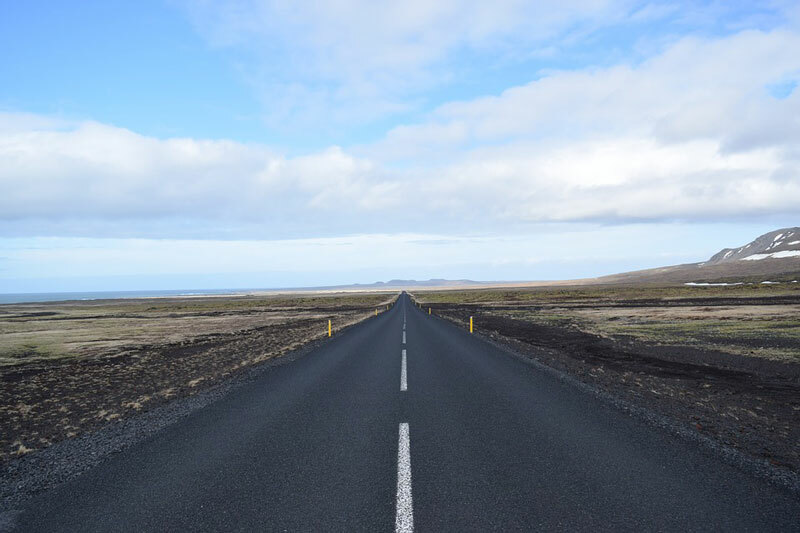 When traveling back to Reykjavik from the Blue Lagoon, you can avoid the traffic by detouring to Route 420. The seaside trail is less congested than the main Reykjanesbraut road, and offers glimpses of rural Iceland. Route 420 promises a scenic drive past quaint neighborhoods, lunar landscapes dotted with abandoned homes, and fishing huts in the middle of grasslands and lava fields. Kerid – The sight of this volcanic crater will make you feel like you’ve just landed on Mars. Its red rock walls and blue lake have an enchanting, otherworldly atmosphere. The geysers of Haukadalur – Geysir and Strokkur are fun to watch as they shoot steaming hot water into the air. Strokkur blows up frequently though if you’d like an impressive show, Geysir produces more powerful activity. The Gullfoss Waterfall – It is easily the most breathtaking sight in Iceland. A trail will take you close to the edge for a closer view of this cascading waterfall. Thingvellir National Park – This is the last stop in the Golden Circle, and where you should spend most of your time when taking this route. 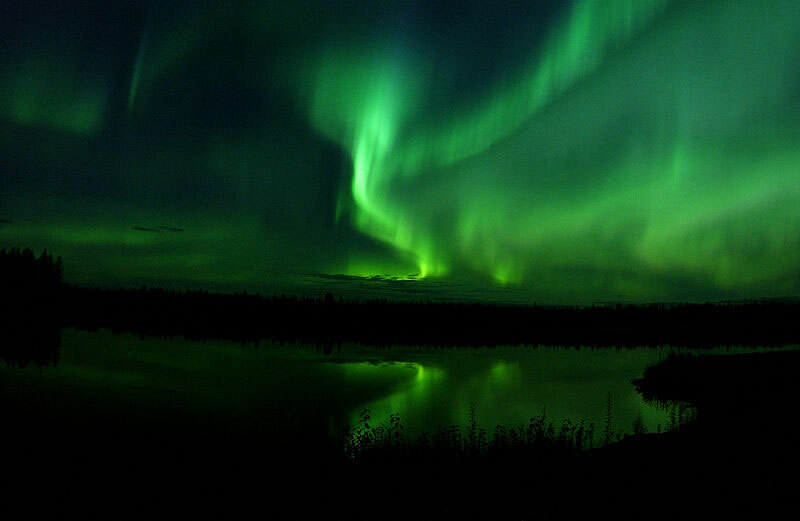 Here you will find a handful of landmarks including the Almannagja Gorge, Thingvallavatn Lake, and Oxararfoss Falls. One of the most interesting places you’ll find at the park is the parliament. The structure was built in 939 and was used up until 1799. Set in the middle of lush greenery past tall cliffs, it is quite easy to spot. You need not go far from Reykjavík for a weekend getaway. The city is surrounded by mountains, many of which have hiking trails accessible by bus or rental car. Mt. Esja in Kjalarnes is a particular point of interest, as it offers great views of Iceland’s capital. Alternatively, you can head out to Reykjadalur. The geothermal valley is located above the town of Hveragerði, and is only 30 minutes from Reykjavík. Reykjadalur is famous for hot river baths, though you can also get a horseback tour which takes you further into the mountains. There you will find many natural wonders such as hot springs and lava fields, so be sure to bring some bathing apparel! The former industrial area has blossomed to include galleries, hands-on workshops, bistros, and restaurants. For this reason, the harbor district is a go-to for foodies, artists, and anyone who appreciates art. Head out to Vesturbugt Harbor if you’re staying in Reykjavik. There, you can book a whale watching tour that will take you to Faxaflói Bay. Each trip can last for hours and promises wonderful sightings of whale-beaked dolphins, humpback whales, minke, and other marine life. Kvika may be a man-made thermal footbath but what makes it interesting is the view it offers. It is set midway on a rocky beach where you can see Faxaflói Bay, the mountains of the Snæfellsnes Peninsula, and the Snæfellsjökul Glacier from afar. Kvika is no doubt the best place to watch the sunset if you’re staying in Reykjavik for a long weekend. If you’re visiting the Grotta Lighthouse, remember to watch out for the tides. High tide makes the area inaccessible since the narrow strip of sand which people walk across to get there is temporarily submerged.